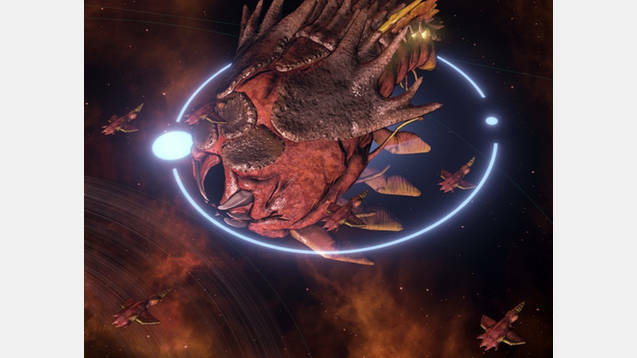 A small mod that allows the user to use the prethoryn scourge ships in empire select. This is purely a ship design mod and should have no gameplay changes at all. Thanks to BrutishMrFish and their excellent mod Playable Swarm, which both served as a source of inspirition and a guide for how I would achieve the parts I needed for a purely visual change.